Opportunity for a quiet country retreat located just minutes from the Town of Orange and historical landmarks. 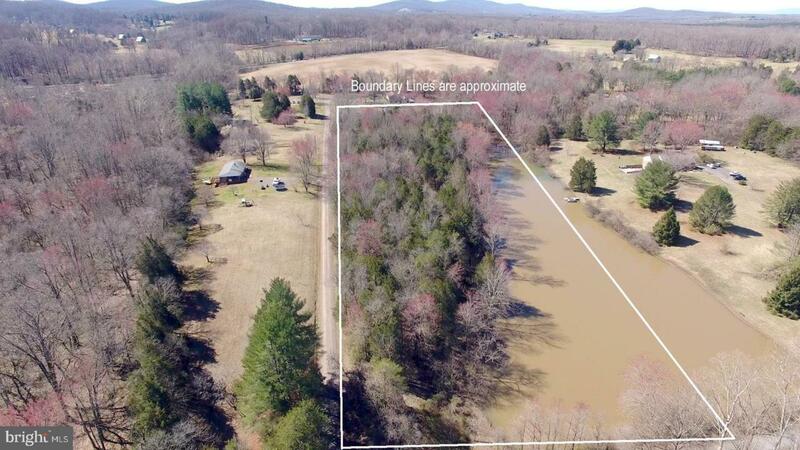 3.36 acre wooded lot overlooking a private pond in Montford. Great potential for your dream cottage or weekend retreat.